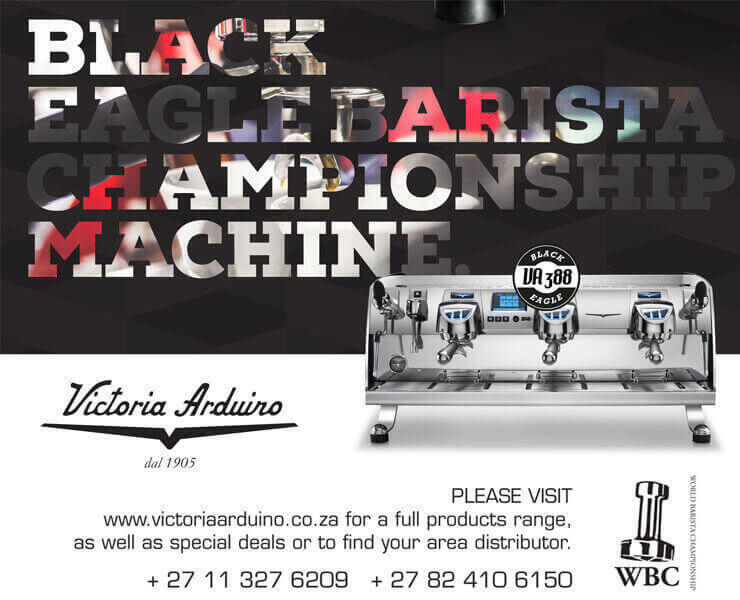 Win an AeroPress and delicious Red Espresso products! In the latest edition of the Coffee Magazine we explore the phenomenon of Superfood Lattes, this is spearheaded by the Red Espresso team in South Africa. The Red Cappuccino is famous all over the country, but did you know that you can brew Red Espresso in an AeroPress at home? Well believe it, because it's true! 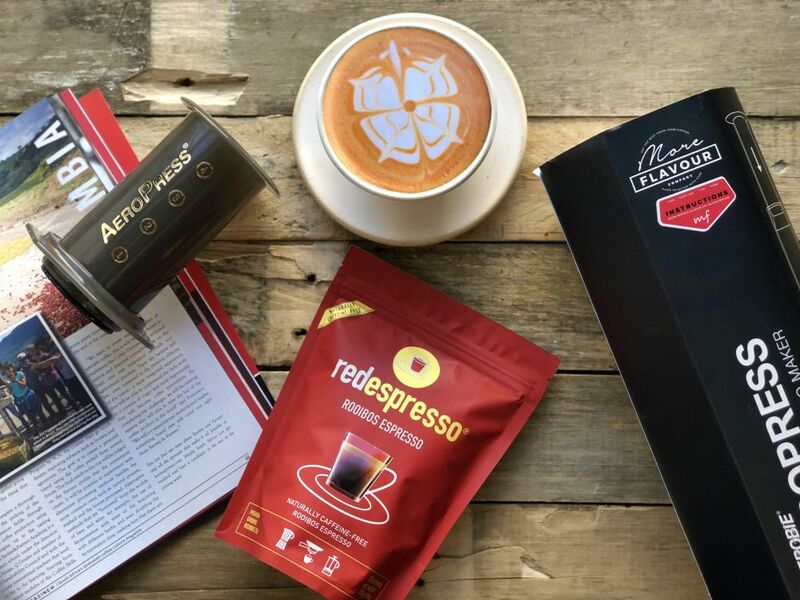 The good news is to celebrate partnering up with the Coffee Magazine, Red Espresso are giving away an AeroPress and Red Espresso hamper! Amazing! So if you want to read more about how Superfood Lattes are hitting the South African and Global scene, buy the latest Autumn Edition of the magazine from one of our amazing Distribution Partner Cafes. 2. Take to Social Media, share our Red Espresso post and tag someone in the comments who you know also loves their rooibos.